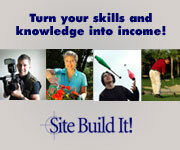 You will find that palaces and forts play a major part of South Korea history. Korea also boasts of major historic sites, temples, national parks, valleys, waterfalls, beaches, lakes, hot springs and cultural villages. The rich five thousand years old history of Korea not only embodies the turbulent era but is the major tourist attraction. Palaces and Forts in South Korea attract tourists in large numbers and the major ones are Namhansanseong Fortress, Achasanseong Fortress, Bukhansanseong Fortress, Changdeokgung Palace and Huwon, Changgyeonggung Palace, Changryonmun Gate, Deoksugung Palace, Dondaemun Gate, Ganghwasanseong Fortress, Geumjeongsanseong Fortress, Gonsanseong Fortress, Gwanghwamun Gate, Gwongeumseong Castle, Gyeongbokgung Palace, Gyeonghuigung Palace, Hwaseong Haenggung Palace, Jinjuseong Fortress, Paldalmun Gate, Sungnyemun (Namdaemun), Suwon Hwaseong Fortress and Unhyeongung. 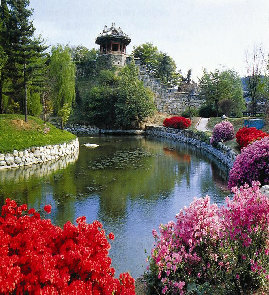 The Korean countryside is punctuated by forts and palaces. Seoul and its surrounding areas are home to many of them. 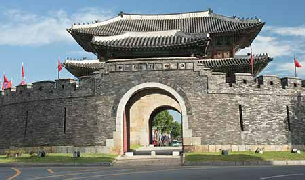 History points out that Korea suffered over nine hundred invasions and the forts were constructed to protect the people against foreign invasions. The first fortifications made of mud and timber can be dated back to around 2 B.C. As technological advancement took place, the newer elements of technology were applied in the building of castles and forts. If you are fascinated by stories behind the history and the origins of the buildings, it's a must visit places of interest!